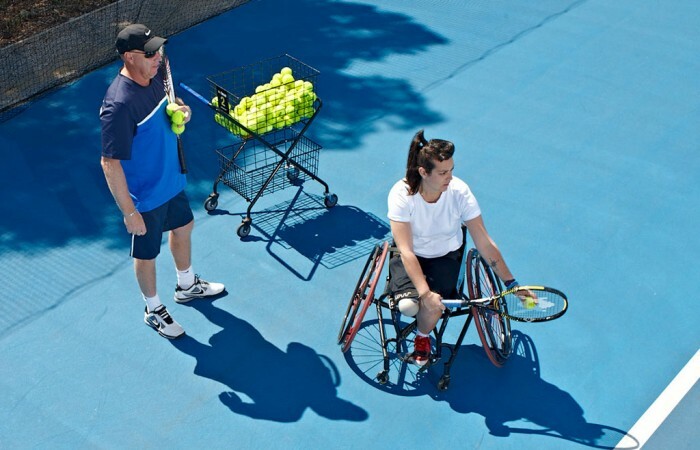 Australia's Sarah Calati has nabbed a place in the women's wheelchair tennis singles field at the upcoming Rio 2016 Paralympic Games. 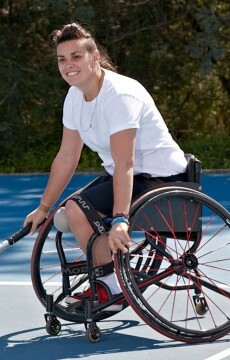 Australia’s Paralympic tennis squad has been boosted to five with the late inclusion of Sarah Calati. 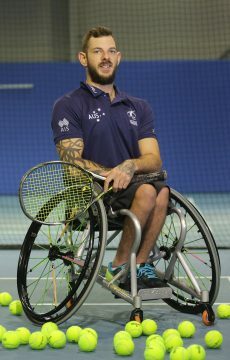 Calati, who will be Australia’s lone representative in the women’s wheelchair singles event, has received an International Paralympic Committee (IPC) redistribution slot into the draw. 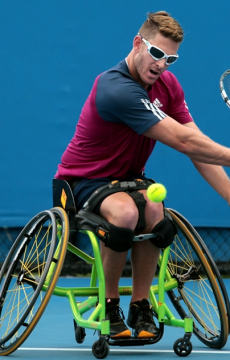 This came following the Court of Arbitration for Sport upholding the IPC’s blanket ban on Russian athletes competing at the Paralympics in Rio. 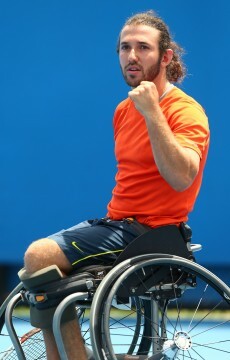 As a result, no Russian players will feature in the Paralympic Tennis Event, opening up places for other athletes. 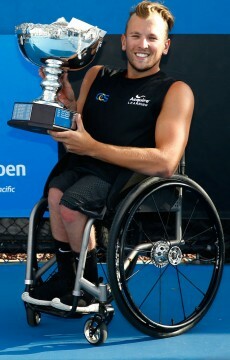 Calati joins a five-strong squad also featuring Adam Kellerman, Ben Weekes, Dylan Alcott and Heath Davidson. 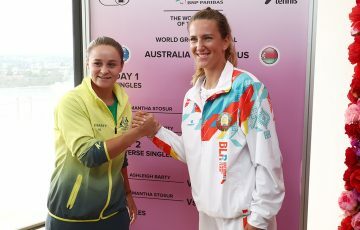 Alcott and Davidson will represent Australia in the quad singles event while Kellerman and Weekes will feature in the men’s singles draw, as well as teaming up to wear the green-and-gold in men’s doubles.